that specializes in aerial, sea and intercontinental delivery. The company includes branches in Israel, the USA, Europe and the Far east. The varied comprehensive services and the leading staff of experts in delivery had turned Bivas Bros. into the ultimate choice of the leading structures in Israel and to the exclusive representative of the master of delivery Gondrand. 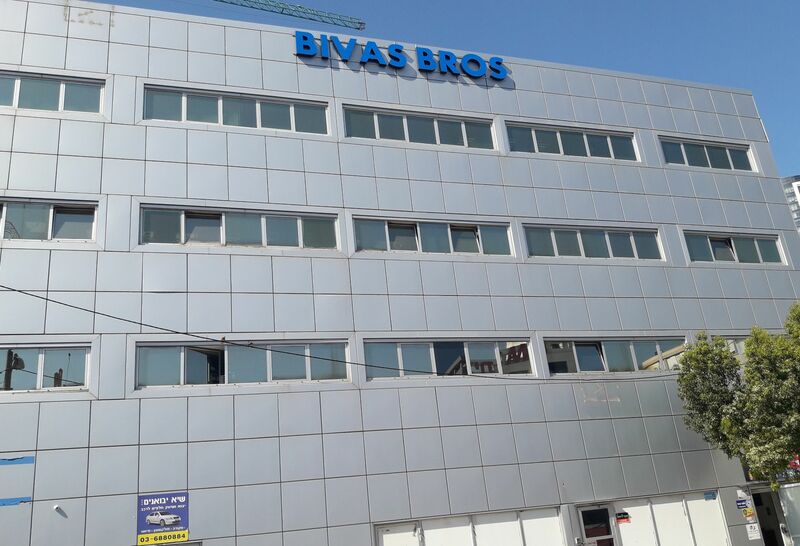 Bivas Bros - an international logistic services company. 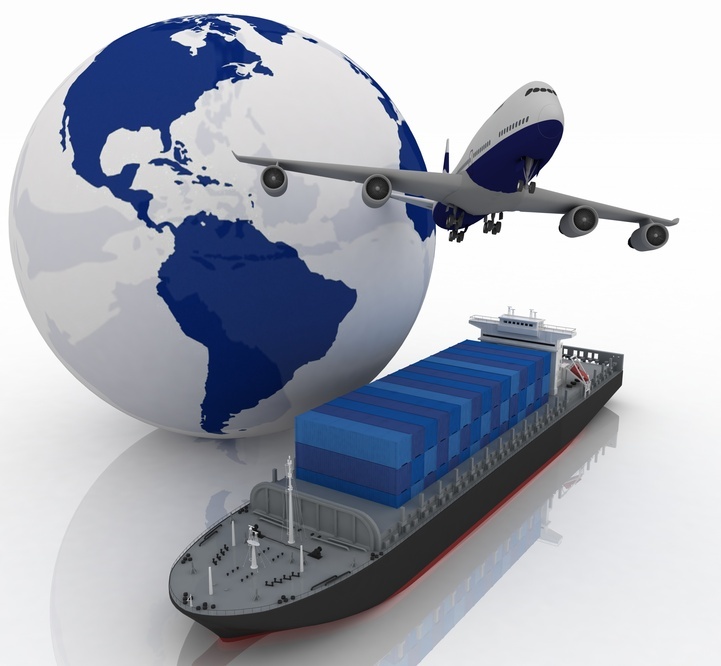 provides the importers and exporters transportation services and logistics from all airports and ports in from over the world. The company has a branched relationship with all the factors involved with the delivery process and activates a net of international agents all over the world. Our Vision is to be an admired services provider. 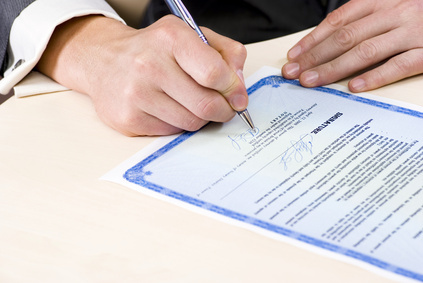 Our Mission is to deliver what we promise and build long-term relation with stakeholders. 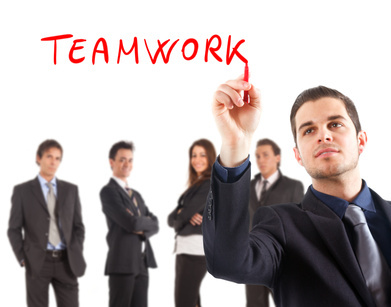 We have a culture of teamwork, responsible organizational and personal behavior. Our people, their knowledge, experience & skills. Our Desire for continual improvement through engagement and free flow of ideas.